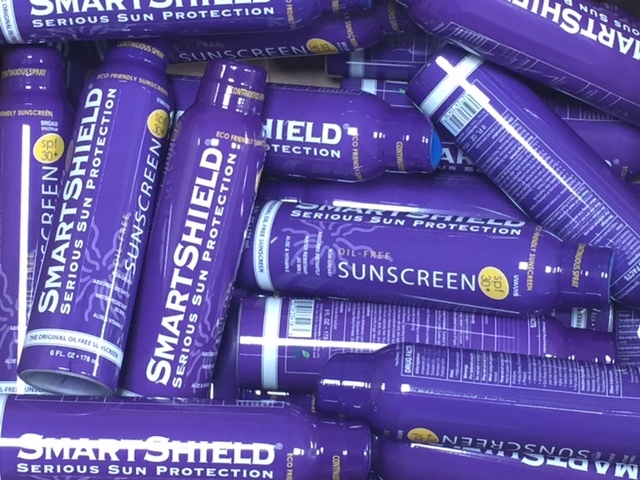 SmartShield is firmly commited to supporting sun-safe outdoor activities. Education and awareness of the dangers of sun damage is an important part of prevention. We support sun-safe events and provide free clinics to promote the early detection of cancerous skin spots. Our commitment has resulted in a new awareness about the dangers of sun damage- and in some cases allowed people to catch skin cancer before it kills. SmartShield was honored by the American Academy of Dermatology with the Gold Triangle Award for excellence and was invited to be a member of The Coalition for Sun Safety. SmartShield proudly employs the Lighthouse for the Blind for their sewing and silk-screening work and the Centex Association for Retarded Citizens for hand work and packing. 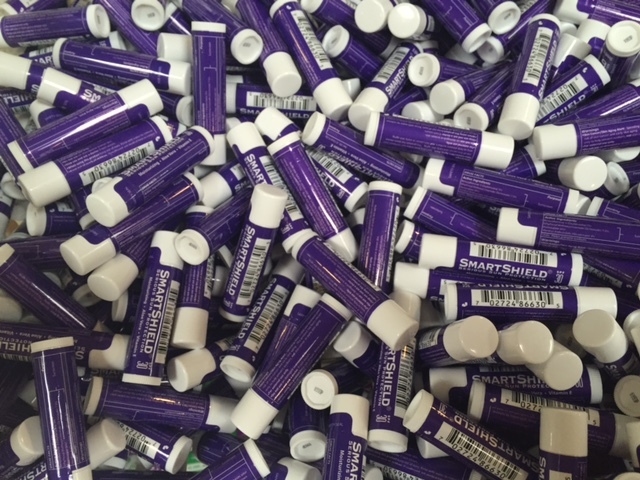 Show your support by sending SmartShield sunscreen to US military. SmartShield is offering a 20% discount on these military orders. To learn more, click here.